How do you fully upgrade all of Leon's guns in Resident Evil 2? 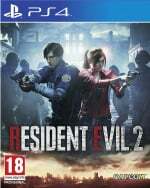 There's a fair assortment of weapons to find in RE2, but they can be further enhanced with upgrades picked up throughout the environment. 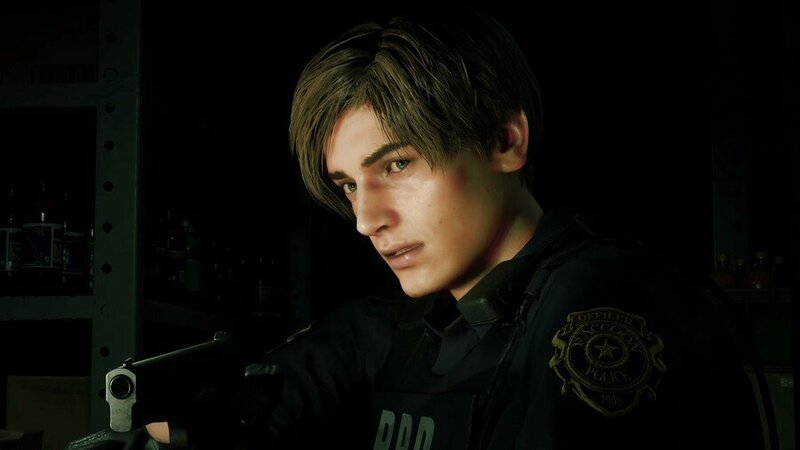 Here's where to find every one of them that can be obtained by rookie cop Leon Kennedy. Here's how you fully upgrade each and every one of Leon Kennedy's weapons in Resident Evil 2. Gun Stock Allows the gun to fire 3 rounds per pull of the trigger. The boot of the police car in the Parking Garage. Car Key needed to unlock. Muzzle Brake Suppresses muzzle rise and increases accuracy. The Safe in the Waiting Room on the second floor of the Raccoon Police Department. The solution is Left 6, Right 2, and Left 11. High-Capacity Mag Extends clip capacity to 24 rounds. Leon's desk in the West Office of the Raccoon Police Department. Puzzle solution is NED for the left padlock, and MRG for the right. Long Barrel Extends clip capacity to 8 rounds and boosts overall destructive power. Once inside the Kendo Gun Shop, head to the left hand side of the room. Shotgun Stock Makes it easier to shoot rapidly. The Safe in the Sewers Treatment Pool Room. The solution is Left 2, Right 12, and Left 8. Long Barrel Reduces recoil and increases the gun's destructive power. The locked case in the lower section of the Underground Stairs. Use the S.T.A.R.S badge to unlock. Red Dot Sight Enables lightning-fast aiming. This is a hidden item. Use the Roll Film acquired from the upper section of the Sewers' Workroom in the Raccoon Police Department's Darkroom on the ground floor. The developed photo will point you towards Albert Wesker's desk in the S.T.A.R.S. Office. Head there and a prompt will appear, giving you the Red Dot Sight. This prompt does not appear until you develop the film. Regulator Makes fuel last longer. Found in a locker in the Laboratory Nap Room.